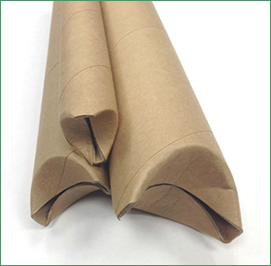 Chicago Mailing Tube provides a 1.500" x 12" self-locking, crimped-end cardboard kraft tube that can meet any business or commercial need! 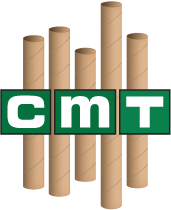 If you're looking to ship a high volume of wholesale products or if you just need a measurement-specific shipping tube, look no further than Chicago Mailing Tube. Our products come in a variety of sizes and can ship textiles, blueprints, posters, paper and more. Chicago Mailing Tube is dedicated to manufacturing the highest-quality self-locking kraft tubes at affordable prices. 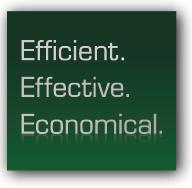 Our tightly-controlled industrial plant is run by experts who use the best technology to provide you with tubes that meet your industrial or business needs. With stellar customer service and impeccable quality control, Chicago Mailing Tube is capable of producing the tubes you're looking for with a fast, cost-efficient turnaround. Call us today at (312) 243-6050 for a quote on 1.5” x 12” self-locking crimped-ended kraft tubes, or fill out our contact form for more information. No minimum order required and your order can ship within 24 hours!